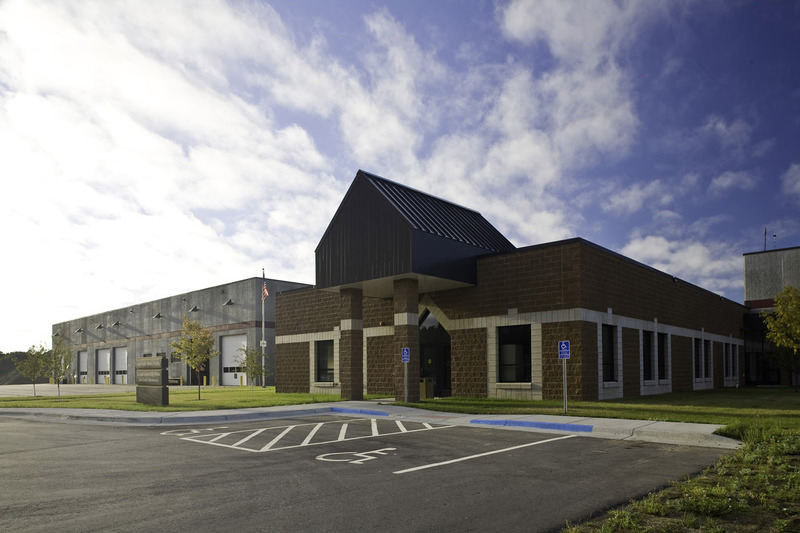 The Ely Joint-Use Maintenance Facility is a state-of-the-art service center occupied by multiple agencies: the City of Ely Public Works Department, City of Ely Public Utilities, Saint Louis County Public Works and Lake County Public Works. The goal of the project was to house the four agencies on one site, under one roof, saving money by creating efficiencies in the delivery of services and by sharing overhead costs. 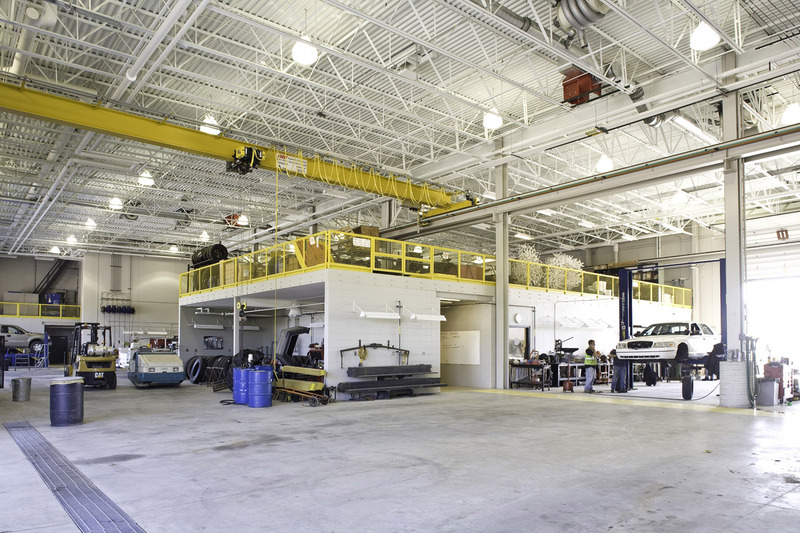 The facility houses parking for the entire truck fleet, a repair bay area for heavy equipment maintenance, a welding bay and an automatic wash bay. 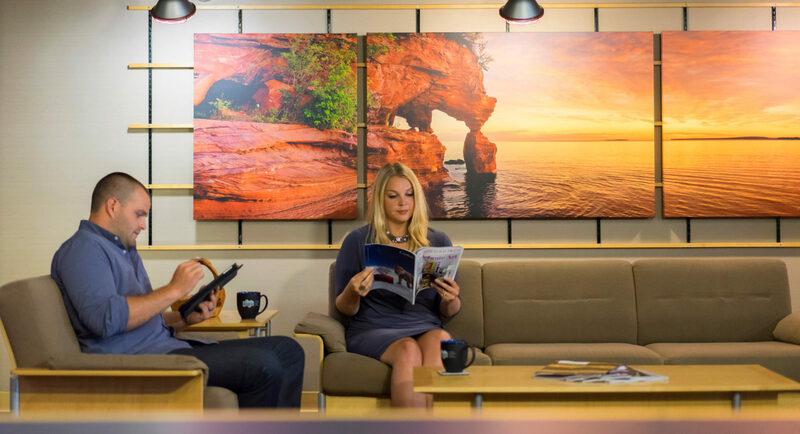 The office, locker rooms, crew break rooms and conference rooms provide support for the day-to-day operations. This project has improved the delivery of services and reduced the long-term life cycle costs to the district’s constituents.